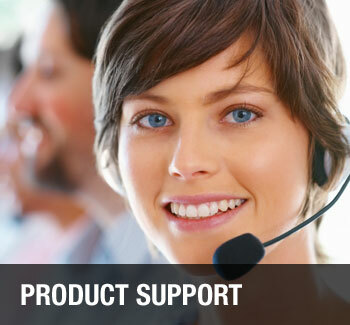 Search our Product Support team by Product Catagory or Catalog Section. 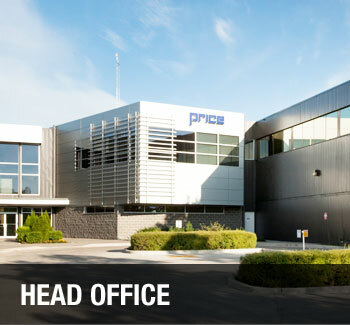 Search for your local Price representative using our contact database. 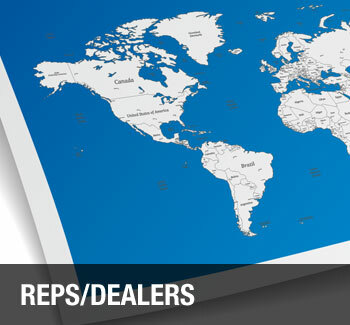 For delivery, pricing, or replacement parts information, please contact your local Dealer / Representative.